For the section ‘Binnenkijken’ in NRC Handelsblad Thijs Wolzak visited people with a special house every week for six years. For the section ‘Binnenkijken’ in NRC Handelsblad Thijs Wolzak visited people with a special house every week for six years. 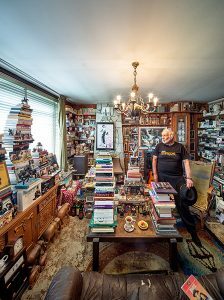 He hardly looked at the interiors, but listened to the stories and thought about how he could capture it all in an image. He then did everything he could to create the perfect representation of the encounter: of the overview but also the smallest detail. 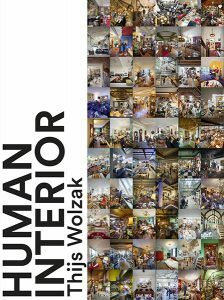 Wolzak’s work is far removed from the imaginary world of the lifestyle glossies. 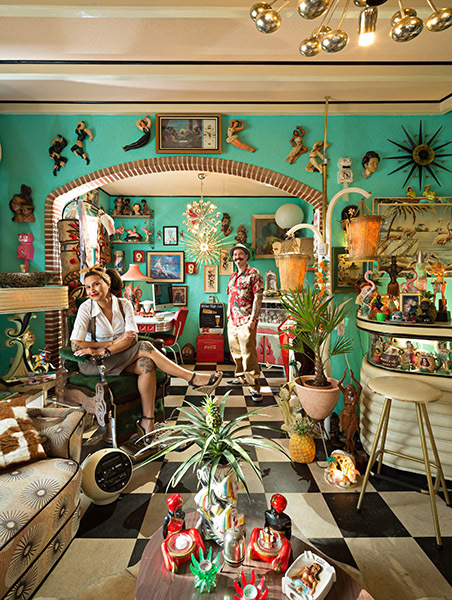 His interior photos depict the real world. He shows the value of the residents, with all their bravado, but also their shortcomings. These are encounters captures in exceptional quality, with an eye for a much better podium than the pages of a newspaper. Never before in the Netherlands has there been such a consequently executed representation of the variegation of human living. The series offers an intimate view of how people try to get to grips with the world, and with their direct surroundings. Each photo is an encounter. 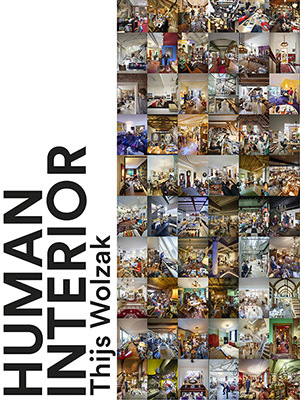 Wolzak was often speechless during his visits: he saw how far people go in the construction of their home, the design of their own living space, how they build their nest. And what can be perhaps amazing or even absurd to the viewer is very obvious for these residents: the only logical choice. In his photos, Wolzak transfers his sense of wonder to the viewer. And this sense of wonder forms the basis for this book. The exceptional format of the book in combination with the design by Sabine Verschueren and texts by Arnon Grunberg and Coen Simon, make looking through it and reading it an overwhelming experience.